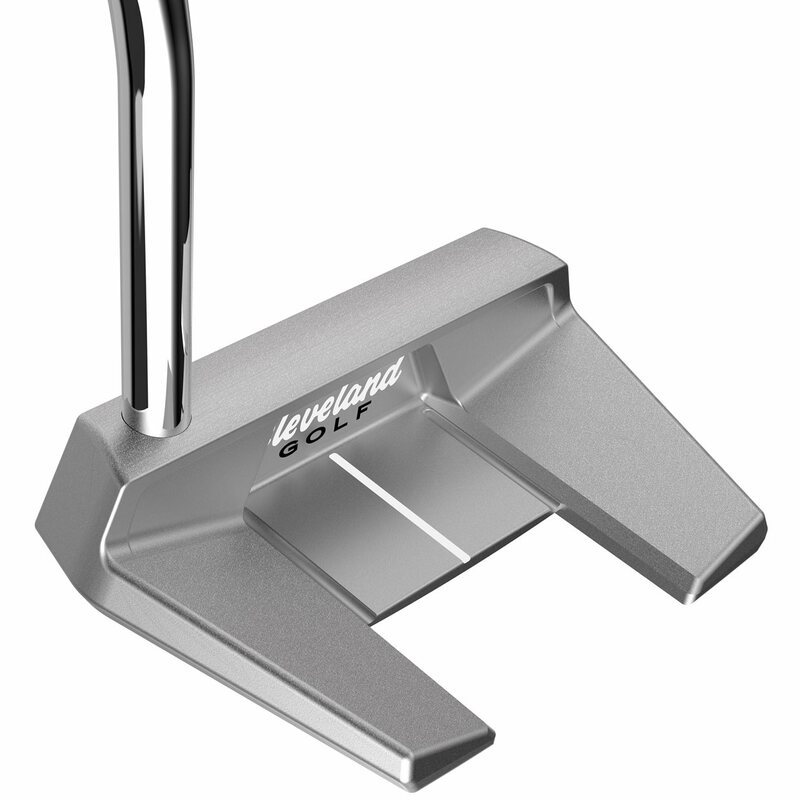 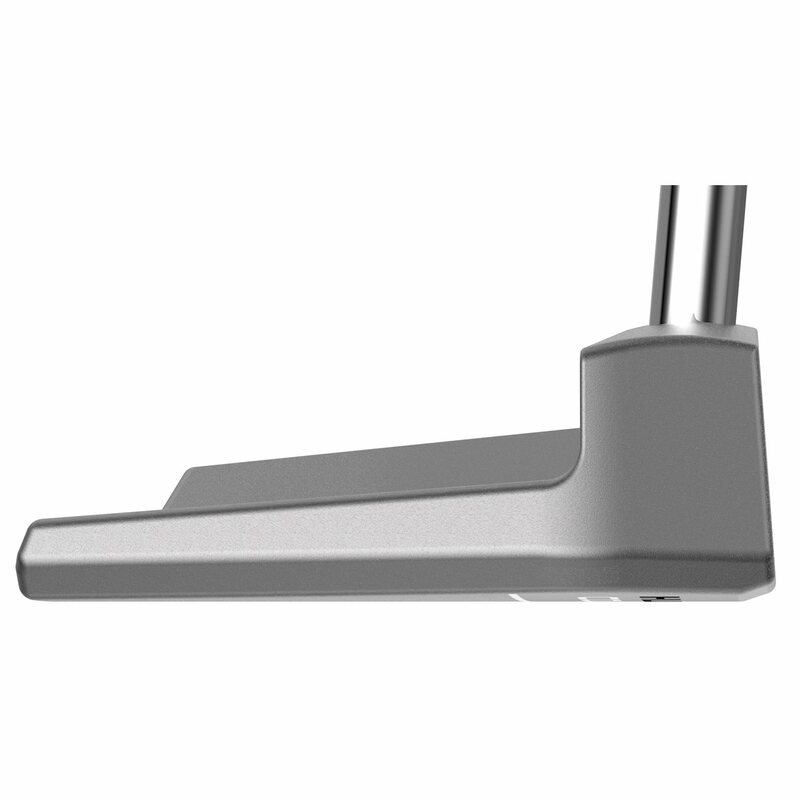 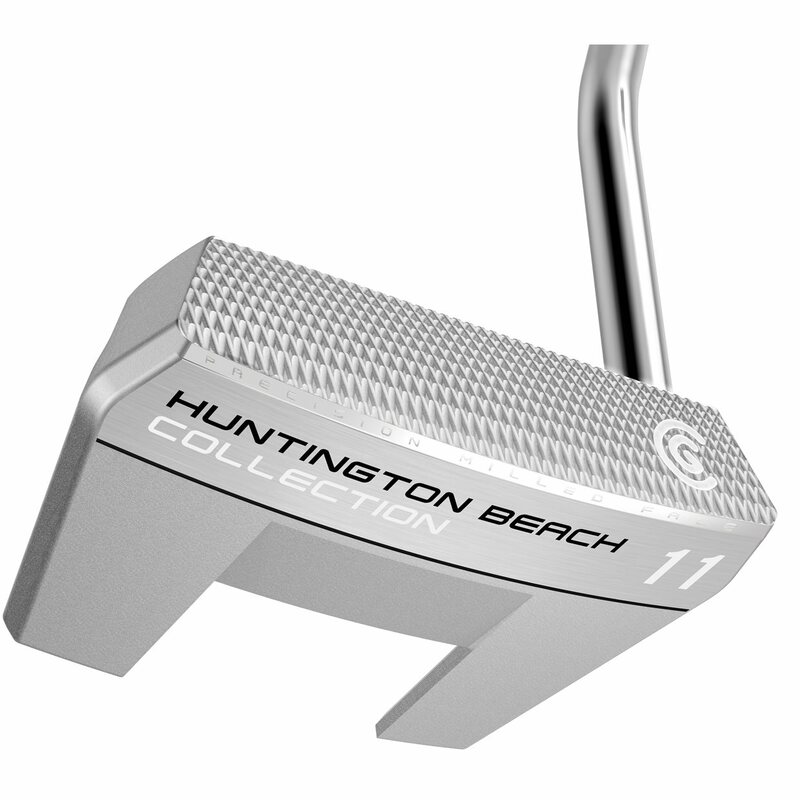 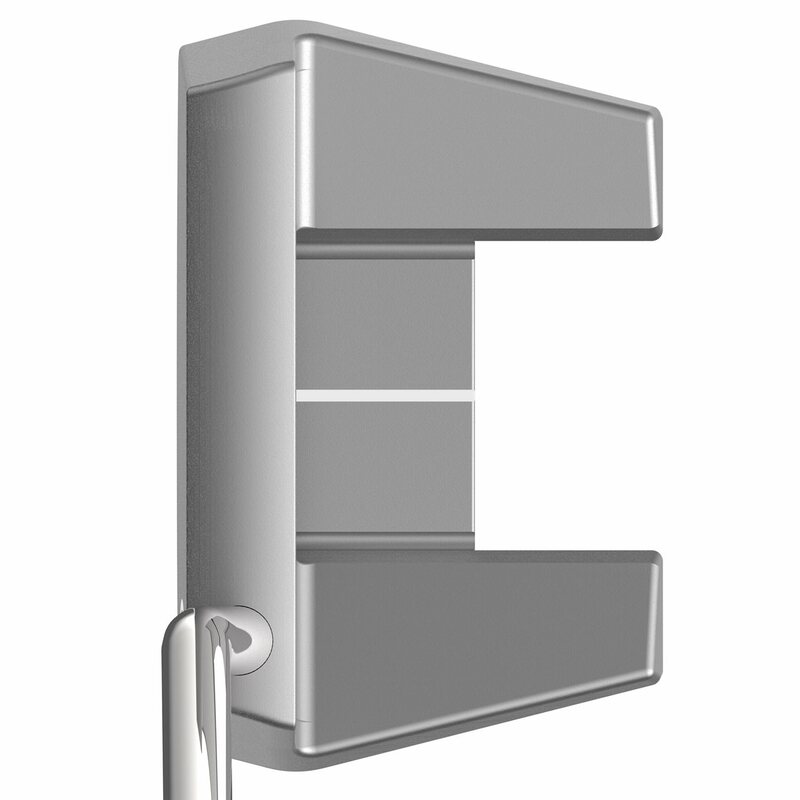 Great putter for the money. 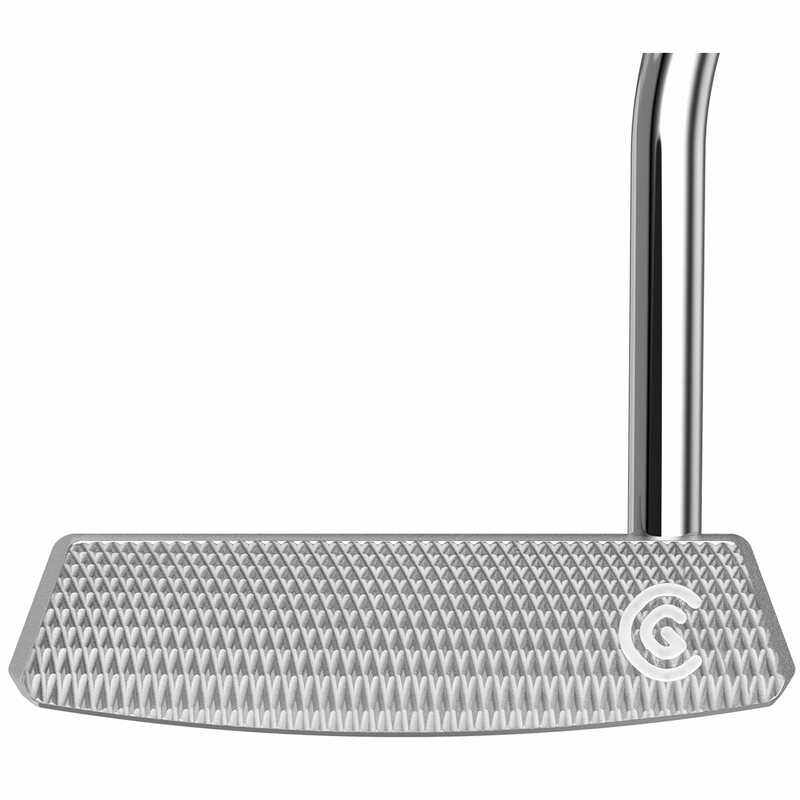 Looked at a lot of high end putters. This plays as good as any I tryed.